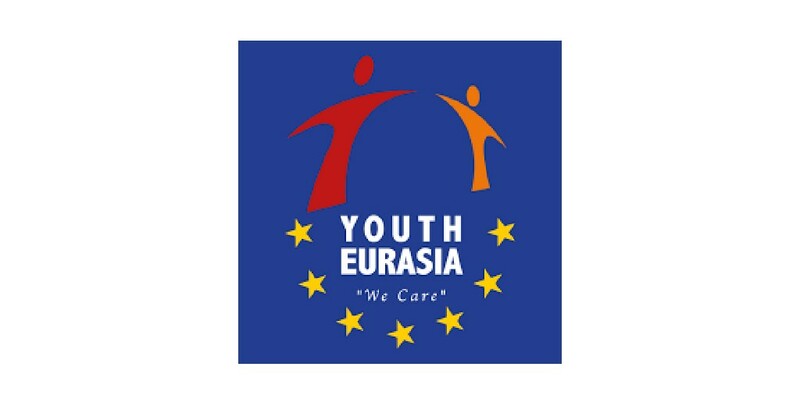 Youth Eurasia Youth Club was created in 2012 by the university students in Istanbul where the most crowded city of Europe with more than 20 million population . The vision of the Youth Eurasia is creating awareness and raising consciousness among the society in a positive way and basically focusing to leave an effective impact on people through the group activities. . Intercultural activities are the Youth Eurasia’s one of the main interest area based on national and international level. Therefore all European Union opportunuties, especially Erasmus+ and EVS taken care of by Youth Eurasia network in the frame of hosting and partnerships.Youth Eurasia has been represented by young people in various Erasmus+ projects in many European countries, they have contributed to this projects with several workshops, presentations and team works. So the members of Youth Eurasia has a lot of experience and knowledge concerning experimental learning, intercultural learning and non-formal education methods gained through Erasmus+ projects. The organisation is totally open and respectful for the imagination power of the young people and supporting them in all aspects of their life within cooperation.